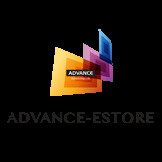 Find all House Ware collections item here. You can cut vegetables and fruits easily and safely because it has a sharp knife and a lid on the lid. 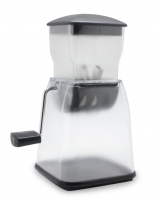 Get the best fruit and vegetable pieces from Smile Mom Food Processor. 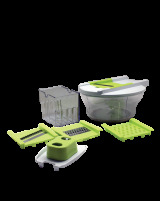 Smile Mom Multi Slicer, you can cut fruits and vegetables easily. It has 4 kinds of cutters designed for your needs. 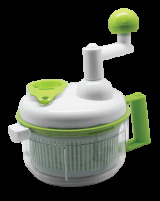 Happy Mom Vegetable Chopper help you to cut vegetables easily and safely. With this chopper you don’t need use a knife to cut vegetables and do not be afraid your finger cut by knife. 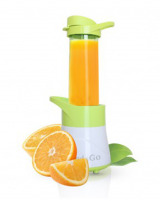 It’s simply, open the lid and then put in your vegetables and turn the handle. Your vegetables will be cut perfectly. It has large capacity and easy to clean. It's time to switch to HAPPY CHOP. 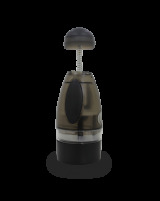 A very practical tool and allows you to cut or chop vegetables, fruits and meat. The chopped fruits or vegetables will be collected so that you don't have to worry littering your kitchen. 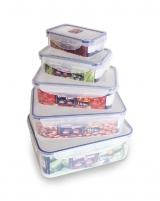 Food storage box available in 7 kind of sizes. Has a size of 7 cm to 21.5 cm. Made of plastic material which is strong, lightweight, low vapor permeability, and stable to high temperatures, so make it safe for baby. 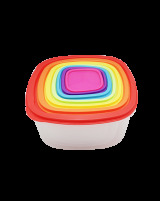 Get the best container from Good & Good. 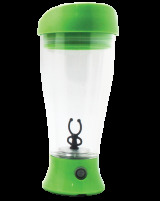 Made from Tritan plastic material, known for it’s strength against scratch, heat and chemical material, and also safe because this product free from toxic BPA (Bisphenol - A). With strong locking system, keeping your food fresh. Contains five sets per pack with varying sizes. Two layers lunch box that you can use for lunch. 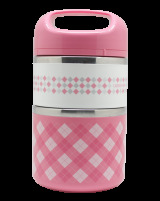 Made of stainless steel which is can keep your food still warm and safe. You can store cold food, hot, even you can store soupy food. Has a capacity of up to 930 ml. Available in 3 colors : pink, blue, and green. 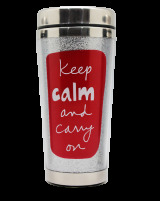 Tumbler with latest design that you can take anywhere. Can be for school, college, workplace, or in the recreation area. Made of strong and anti-shattering stainless. 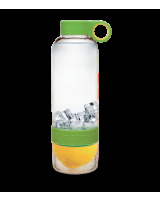 Equipped with a strong locking system on the lid, you don’t worry your drink is spilled.